Our Bronze Website Hosting is Tailored for Small to Medium Businesses. It’s easy to upgrade in the future as your website grows. We have other packages which allow for more email accounts, more disk space and more bandwidth. This package is perfectly suited for popular content management systems, such as WordPress and Joomla. Our Gold Website Hosting offers more than the Bronze Package. So if you are running a Medium to Large Company this is the Package for you. This is our mid-range package, great-for-any-size-company-website package. You can’t go wrong with our Gold Package! This package has more than enough Disk Space and Bandwidth for E-commerce websites and Product Catalog Websites. Should you already have a large website or you’re looking to grow fast, our Titanium Package is just for you. If this package is still too small contact us about a Custom Hosting Solution. 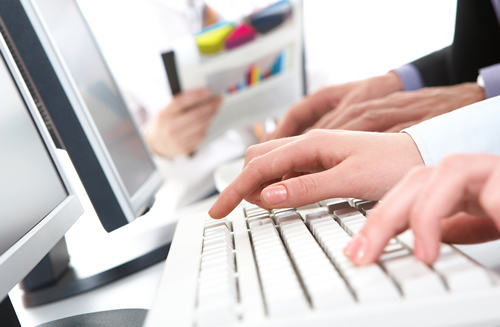 Why are we an Industry Leading Provider of Web Hosting Solutions in Polokwane? 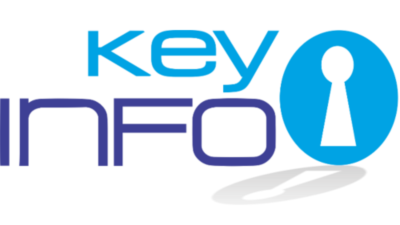 KeyInfo has been in business since 2004. Since then we have Hosted, Built and Optimized hundreds of Websites for Large Companies. We are also the only Registrars in Limpopo. We believe that this, coupled with our desire to provide our clients with products that give them the edge above their competition, is what truly sets us apart from other hosting companies. 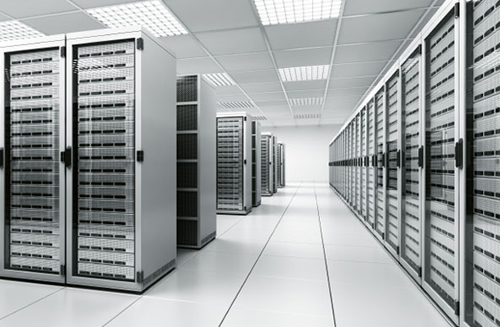 We have our own servers in the prime spots at top data centers in South Africa and the US. This ensures that we are able to proactively manage and protect our infrastructure instead of relying on a third party provider. We also have our own onsite technical support engineers. If a problem occurs, whether it be with Hosting or your Website, you can rest assured that our team of experts are available to respond immediately. We understand that downtime is unacceptable. That’s why we monitor our hardware to avoid any issues that may arise. So rest assured, you are in good hands! For more clarity on our Hosting Packages we’ve compiled a list of our most frequently asked questions relating to these products. If you can’t find the answer to your question or if you would like to speak to a sales consultant, please contact us at any time and we’ll assist you. All our packges include support for hosting related aspects. Email Issues can be sorted remotely. Any support query involving a callout will be billed at the standard hourly rates. We offer 100% money back guarantee for 90 days. We put our money where our mouth is. We do not offer any free trials. Once the sign up is complete, your domain will be registered and your hosting account set up. This happens almost instantly. At most you can expect a 10 minute wait. We offer a monthly debit order payment option where the clients account will be billed on the 7th of 29th of every month. There are also other options so please, contact us for more information on those. Can I cancel this product if I change my mind? Should you be unhappy with your product you are more than welcome to cancel, however, we do need 3 months notice.